With over 100 guys swinging hammers and pouring rock NW Framing & Const LLC has the man power and know how to get the most complex jobs done right the first time! 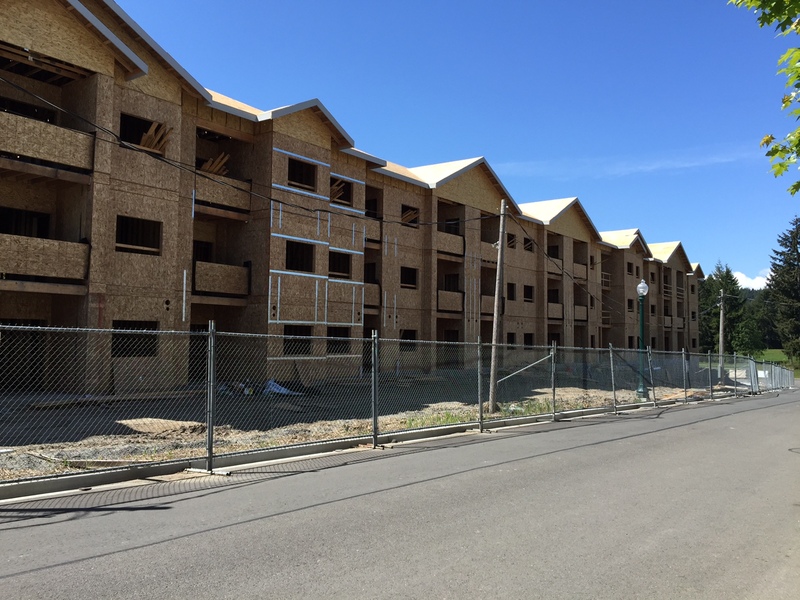 NW framing & Const LLC doesn’t just provide you with a turn key package, but works with you throughout the project to provide RFI’s, Value Engineering and many other assets that ensure you get the best outcome of your project at the best price possible. Whether it’s a crane unloading in the crowded Downtown Streets or large Garden Style Apts, we adapt our services to meet your job site needs! 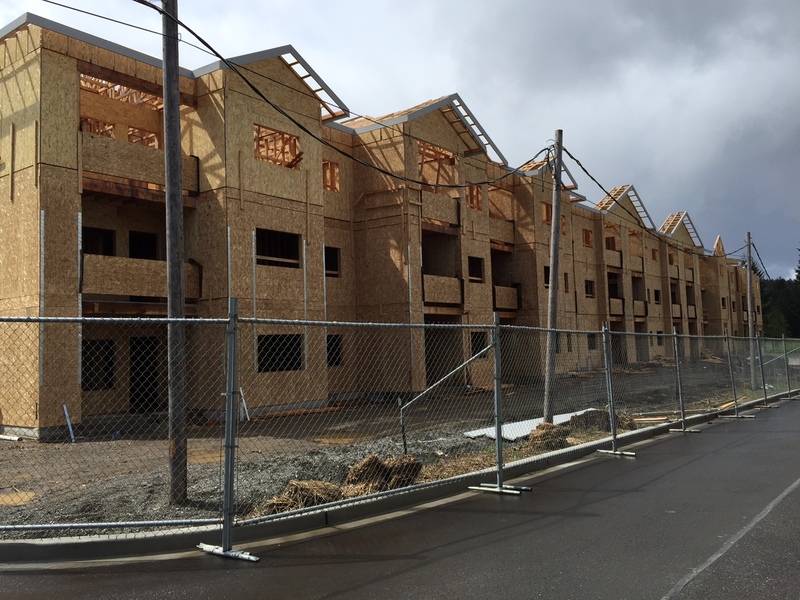 NW Framing & Const LLC understands that we can not do it alone to provide the best product out there. This is why we have spent the past years developing strong partnerships with suppliers, laborers, architects and engineers to build a team that works together to produce the best outcome possible for your project. Please do not hesitate to give us a call if you have any questions or upcoming opportunities you would like us to look at! 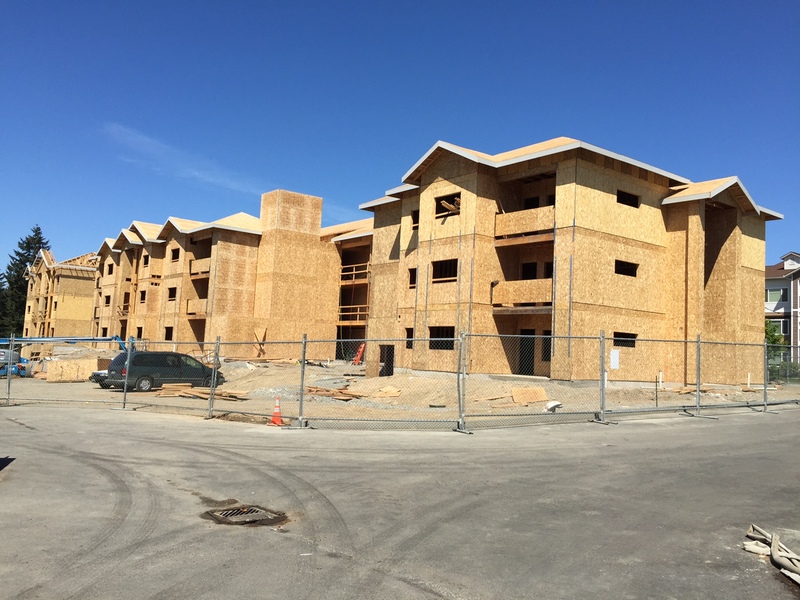 A Multi Family Framing & Concrete Contractor with 20+ years of framing experience fulfilling your specific job site needs!